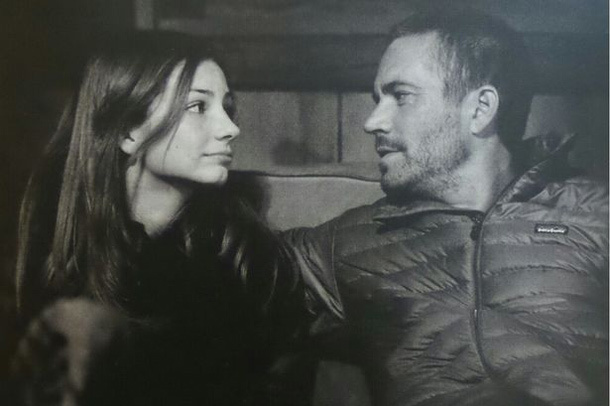 She was just 15 when her father Paul Walker died in a car crash in 2013. And Meadow Walker, now 16, has shown how much she still misses the Fast & Furious star by posting a touching tribute to him on Father's Day. 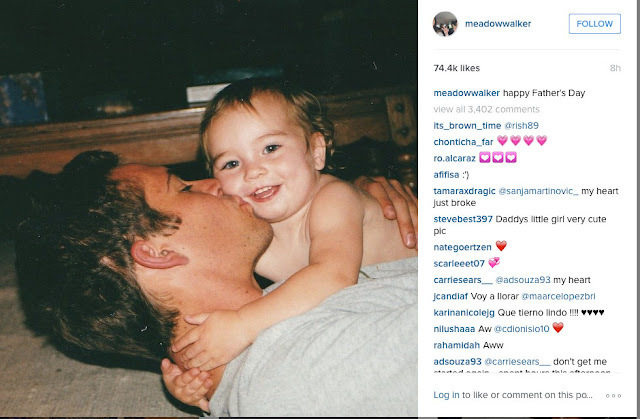 The actor died when the red 2005 Porsche Carrera GT he was travelling in crashed into a tree in November 2013.